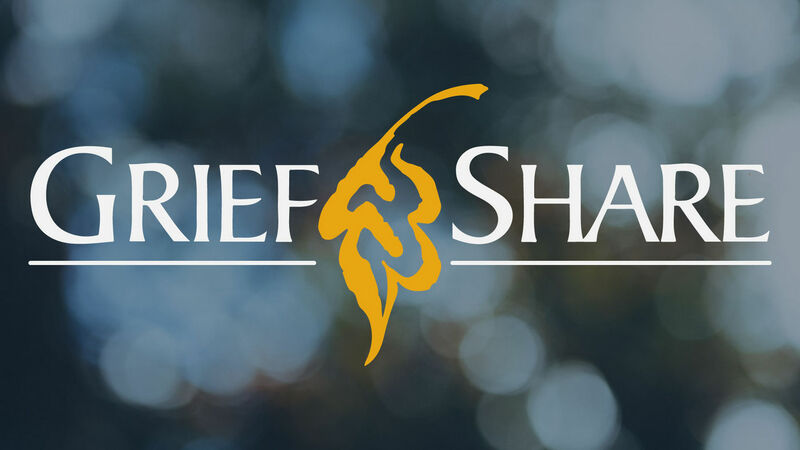 You’ll probably feel a little nervous about going to GriefShare the first time. Those feelings go away quickly for most people, usually during the first session they attend. GriefShare is a warm, caring environment designed to help you. Please register for GriefShare below.